The number of news sources one can visit is simply overwhelming, and it can be a hassle to keep switching between news apps just to find out what’s happening in the world. That’s why you need to download a new kind of news app; choose one that will curate the headlines you care about and present them in a way that’s easiest for you to digest. Digg uses popular opinion about news stories to curate their lists of headlines. Editors sift through what’s already popular to give you the best in what’s trending. 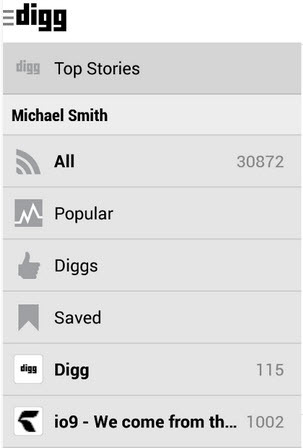 The layout of the Digg app is lovely, and reminiscent of the black and white simplicity you get from the New York Times. You can organize and sort the feed in your app to deliver specific kinds of news, and when a story resonates with you, sharing on your social media accounts is easy. 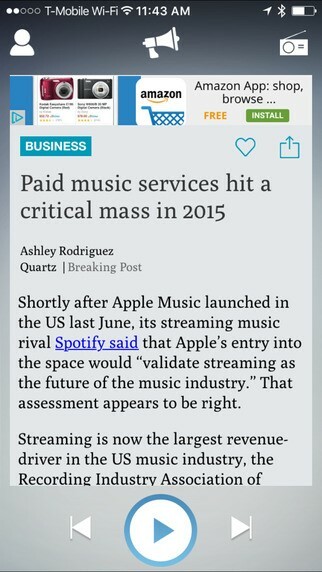 The new Quartz app sends you brief news stories in an SMS format. 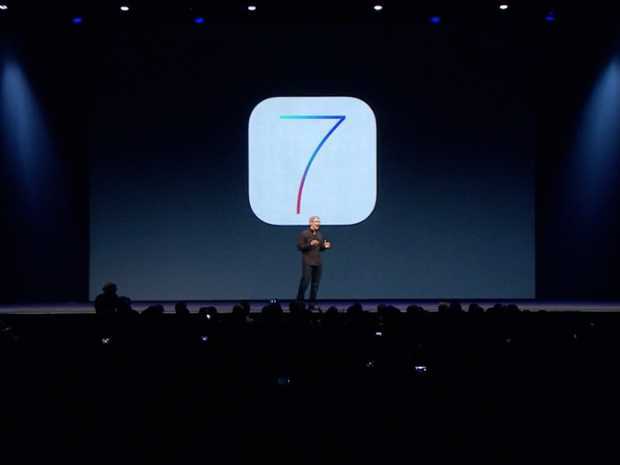 It looks like a text screen on your iPhone, and it offers you a sentence or two about recent news. You can choose to read more about the story, or move on to the next headline. The cool thing about Quartz is the language; they write these small stories full of information, but it sounds a lot like you’re reading a text from your smartest friend. If you want more, they offer you the chance to click out of the app and explore the story in more detail. 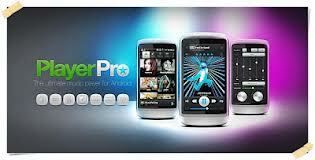 It’s only available on iOS right now, but an Android version is in the works. 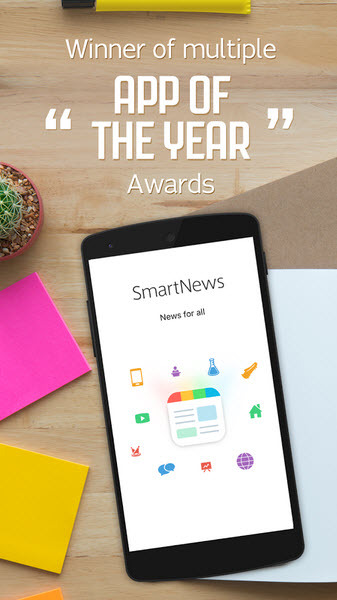 The SmartNews app is for people who want the latest news, but only have a finite amount of reading time every day. 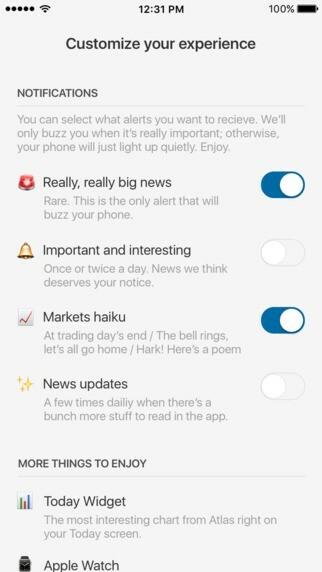 The app displays the most breaking headlines, gives you a readable text format that makes most other apps look busy, and has an extremely fast loading time. It allows you to read offline, too. The app’s algorithm goes through over 13 million articles from the top news sites each day, to give you the news you absolutely need to have right this minute. 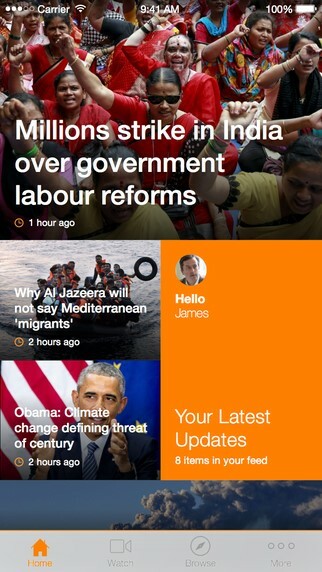 Known for being the first 24-hour news source for Middle East news in English, Al Jazeera English now offers a unique international perspective on news stories from around the world, all freely accessible through the Al Jazeera app, available for iOS and Android. When you use the app, you aren’t limited to reading stories on your screen; listen to live audio broadcasts from your smartphone, such as T-Mobile’s Galaxy Note5. With a carrier like T-Mobile you have 4G connectivity, allowing you to catch up on international affairs as you walk or drive to and from work. Maybe you’ve got all the news apps you can handle already, so many apps, in fact, that you can’t read all the interesting stories in the time you have. By the time you return, new headlines have replaced those you were dying to dig into. That’s where Pocket comes in. 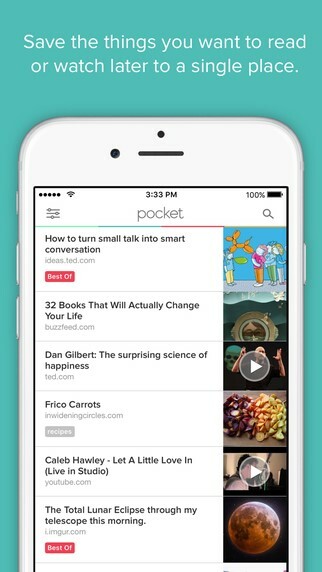 This simple app is your resource for saving all those links you want to read. Whether you find them in your favorite news apps, on your Facebook feed, or somewhere else, just save them to Pocket and return to them later when you do have time to catch up on the news. Who wants to read the news when you can listen to it? News Beat Radio on iOS, and Newsbeat on Google Play, create daily podcasts with breaking news, using voice actors to read the information. The podcast is dedicated to presenting the news, not to sensationalizing or baiting you with flashy headlines. The app has a new podcast twice every day, so you’ll be able to keep up with the latest while you’re commuting to and from work, or during your daily work out. While it’s impossible to stay abreast of every single thing happening in the world, you’ll be more informed than ever when you download some of these apps. Plus, you’ll be able to read the stories that interest you most without wading through other headlines.